President Muhammadu Buhari on Tuesday declared that former President Olusegun Obasanjo has questions to answer over the spending of $16 billion on power project during his administration. 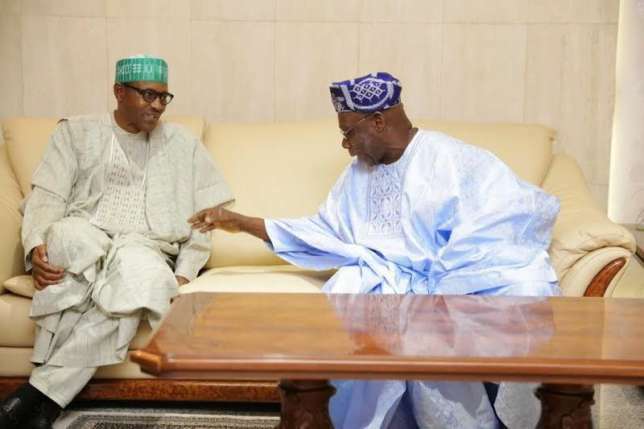 Buhari spoke at the Presidential Villa in Abuja while receiving the Buhari Support Organization led by the Comptroller-General of the Nigerian Customs Service, Ahmeed Ali. The Socio-Economic Rights and Accountability Project had also in 2016 urged the acting Chief Justice of Nigeria, Justice Walter Onnoghen, to immediately appoint an independent counsel to investigate allegations of corruption in the spending of $16 billion on electricity by Obasanjo’s government.